Different reasons to be joyful this week. 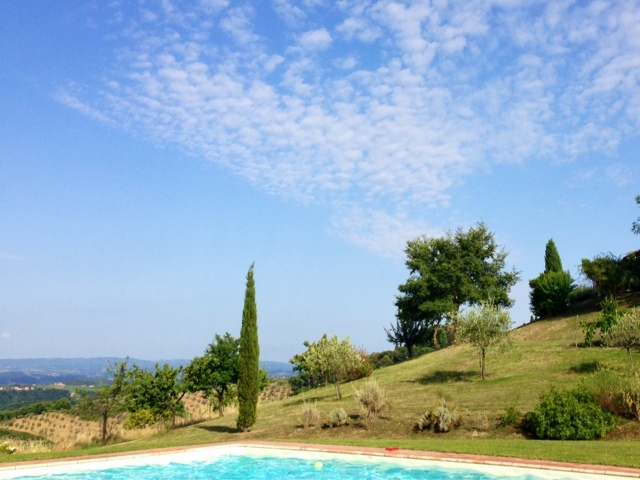 I'm celebrating a second summer for the year in a Tuscan villa...this is my view from my sun lounge...it's heavenly. 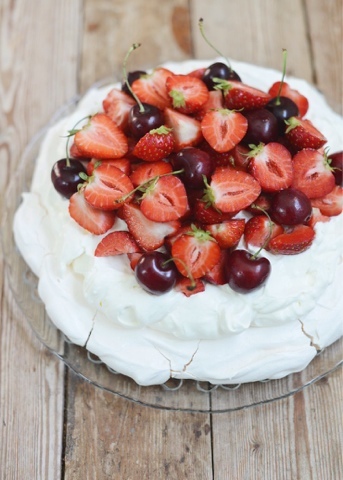 Karin celebrated mid summer (a big holiday in Sweden...I didn't know that) with friends and this amazing looking pavlova. I will have to get the recipe when I get home. #ourjoyfulmoments is a weekly photography project shared here and on Instagram. Your Tuscan view is beautiful!